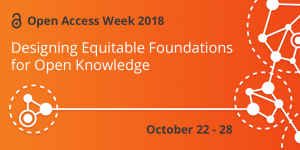 On Thursday, October 25, ACRL is hosting a free ACRL Presents webcast, “Open Data Repositories: Creating Equitable and Sustainable Data Access,” presented by Abigail Goben and Robert Sandusky, both associate professors at the University of Illinois at Chicago. Register now! The Scholarly Communication Toolkit, developed and maintained by the ACRL Research and Scholarly Environment Committee (ReSEC), provides updated content and context on a broad range of scholarly communications topics and offers resources and tools for the practitioner. The Toolkit is freely available online and licensed through Creative Commons. Interested in in-person training? ACRL’s RoadShow workshops can be brought directly to your campus, chapter, or consortia worldwide. These interactive day-long workshops are led by experts in the field and cover a wide range of topics, including Scholarly Communication, Research Data Management, the Intersections of Scholarly Communication and Information Literacy, and more. Explore a range of open access publications, including the Curating Research Data two-volume set, Practical Strategies for Your Digital Repository and A Handbook of Current Practice; Owning and Using Scholarship: An IP Handbook for Teachers and Researchers; and the always open College & Research Libraries, C&RL News, and RBM. 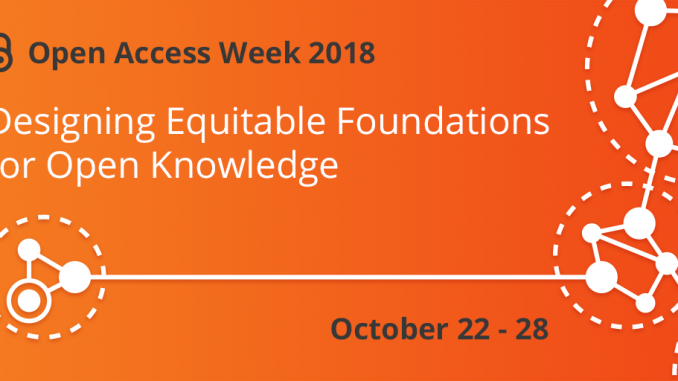 Look for more information and resources from ACRL during Open Access Week itself. For more information, visit acrl.org or contact ACRL Content Strategist Erin Nevius at enevius@ala.org.